There are many other recipes and many other end products. 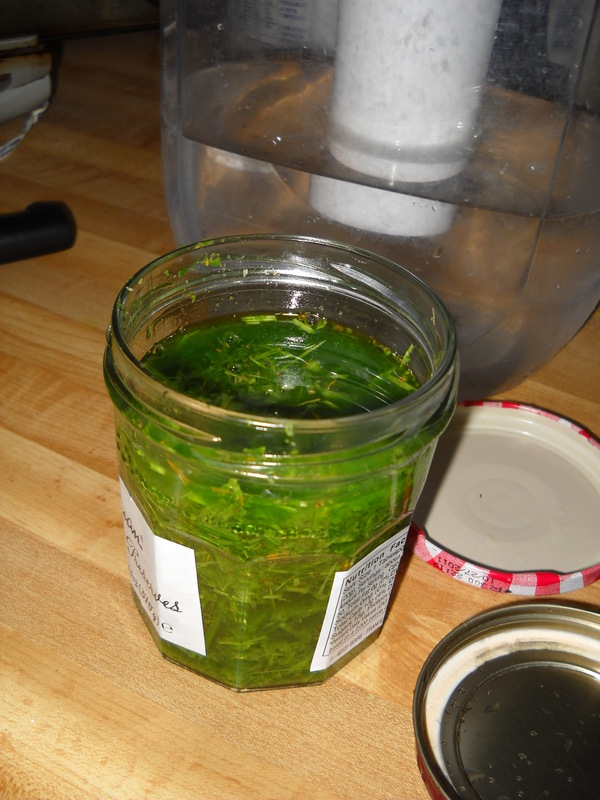 You can make jelly or pie as well. We picked so many elderberries that I ended up making 2 large pots of syrup. First you have to know that all parts except flowers and berries of the elderberry are toxic. So you have to pick the berries off the stems carefully. I found that the ripe ones came off pretty easily so that I could make short work of it. You have to rinse them pretty well because they may have that whitish coating on them. Then I cooked them down with the water for 45 minutes or so. After I strained that through cheese cloth and then mixed in the sugar and lemon. I think I made like 7 pints of elderberry syrup. Some of my friends took it with them to burning man to protect their immune systems. So far I’ve been mixing in a few table spoons with water to make a light juice or adding it to my morning tea. Both taste great. It should last in the fridge for a few months according to what i’ve read. I may cook it down some more and make a chocolate sauce or something like that just to be creative with it. Its a really delicious tasting berry and is very versatile. I recommend finding a nearby bush and harvesting some and giving the syrup or pie or jelly a go. Its not commonly used yet it grows everywhere. 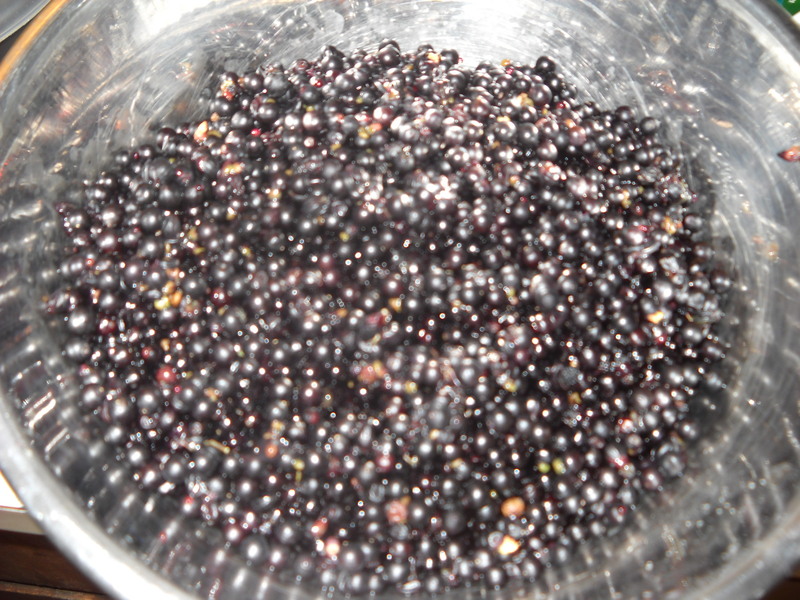 Berries are very expensive in general and elderberry is practically a weed in some parts. Why not harvest something with so many health properties and great flavor? Since posting about the Reishi mushroom patch, i have thrice used Reishi to heal myself for various things. As I mentioned in that first post Reishi is a fantastic ally because it is an anti-viral and anti-cancer agent and is supposed to aid with pain and fatigue. I regularly get bouts of shingles, which is a painful viral upflare of herpes zoster or chicken pocks. The virus stays dormant in all of us who had it as kids and later may give you shingles. It forms little blisters on your skin which tingle and burn. There are expensive anti viral medications that you need to get prescribed and you can get pills or cream, each costing anywhere from 40-80 dollars. What I do instead, and I have found it to be very effective, is to make a Reishi mushroom decoction and apply Tea Tree oil on the affected area. Tea Tree oil is also an anti-viral and helps relieve the pain. A decoction is sort of like making tea, but you simmer your herb for much longer and at very low temperatures. The Reishi decoction in particular is done over a period of 45 minutes. I took 5 grams of dried Reishi mushroom and chopped it up as fine as I could and mixed that with 1 cup of water in a pot. I turned the stove top burner to very low and let it heat up very slowly until it was simmering, all this over a period of 45 minutes. By the end you get a very bitter, brownish mushroomy tea. I’m not going to lie to you, it tastes awful. So what I did was mix in a lot of fresh almond milk and agave syrup. That definitely makes it bearable. Today I didn’t have almond milk so I mixed it with some echinacea tea I was already drinking. The taste is awful, but the effects are marvelous. I woke up feeling pretty bad this morning, thinking I was coming down with a flu and after drinking my decoction I felt way more energized. Last month when i had the shingles I drank the decoction at night and the next morning it hurt a lot less. I kept applying Tea Tree oil after that and it was gone fairly quickly. 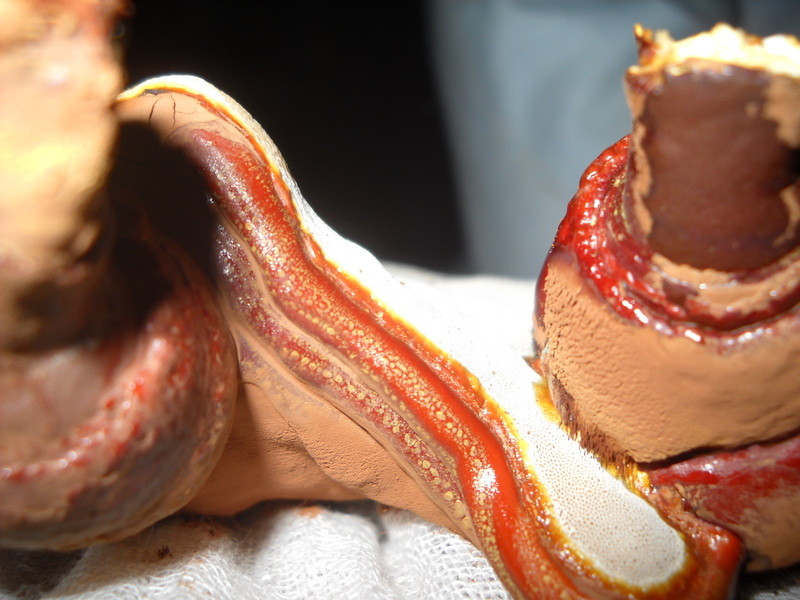 Reishi is very amazing. I know that you can buy tinctures or pills, but i do recommend buying a mushroom kit and growing it yourself. Its just fun that way and you know for sure where its coming from and that you can count on the potency. I’m on the lookout for hardwood logs so that I can buy plug spawn for Reishi and other edible mushrooms. So I’ve read so much about Reishi mushrooms and how incredibly amazing they are and what amazing allies they make, that I just HAD to grow some. I didn’t want to buy a capsule form or dried form. I wanted to rear it myself. 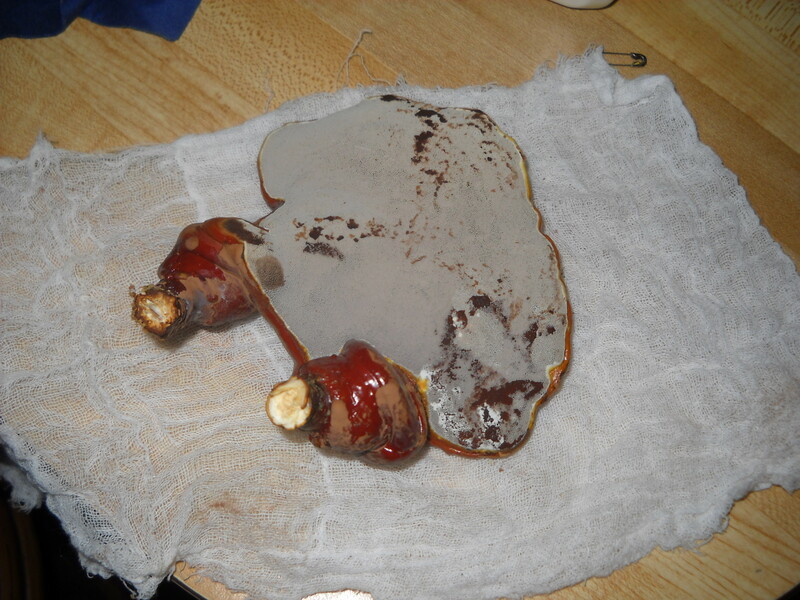 So I bought a reishi mushroom indoor patch from fungi perfecti. I love that site. When i have my own garden in a month or so I’m going to setup a kickass mushroom garden with some edibles and maybe some more Reishi. So what are some of the benefits? 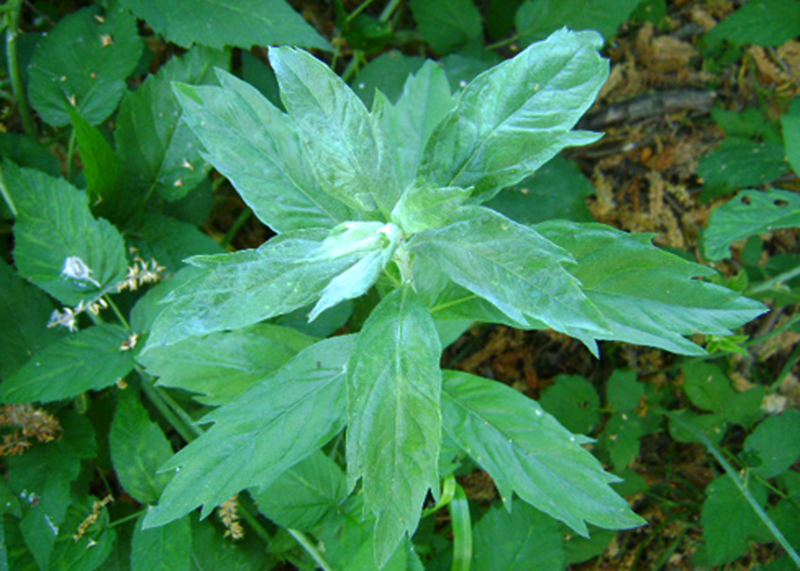 It is effective against fatigue, coughs/asthma, diabetes, cancer, viruses, neuralgia, and other infections. Its supposed to be good for shingles, which is one of my many ailments, which is a viral flare up inside specific nerve-endings. Basically, Reishi sounds like a miracle herb. You can make a strong tea out of the dried (and if you want pulverized) mushroom conks and drink it when you’re sick or during a detox or just to build immunity. I already harvested one and its so weird looking! I had fun with my camera and zoomed in on it so that you can’t tell if you’re looking at some bizarre underwater sea creature up-close or some alien planet. The growing experience was fun. 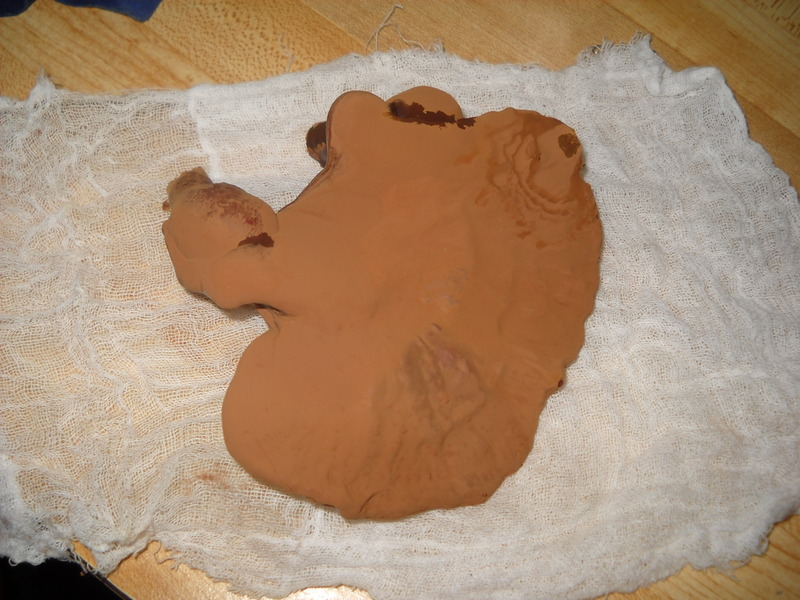 When i got the patch it was just a big blob in a bag with some antler-like knobs. Soon they got bigger and expanded out into saucer-like growths. Then came the sporing stage and that was crazy. The spores were everywhere inside the bag. The fine brown dust covered everything. I wish i could save everyone and propagate the patch. Supposedly I can if I place the leftover patch into a hardwood log. I’ll give it a try of course, but the results are supposed to be variable and it could take over a year for me to see new growth. I still have 2 more little guys growing in the patch which i guess I’ll harvest in a few weeks. Mushrooms are so incredible, they don’t quite fit inside the animal kingdom or the plant kingdom, they’re an in between. And there is so much lore surrounding them, both positive and negative tales, they seem to emanate a pure and alien magic. I highly recommend growing your own mushrooms, either edible or medicinal. Its just fun to watch them grow and develop. 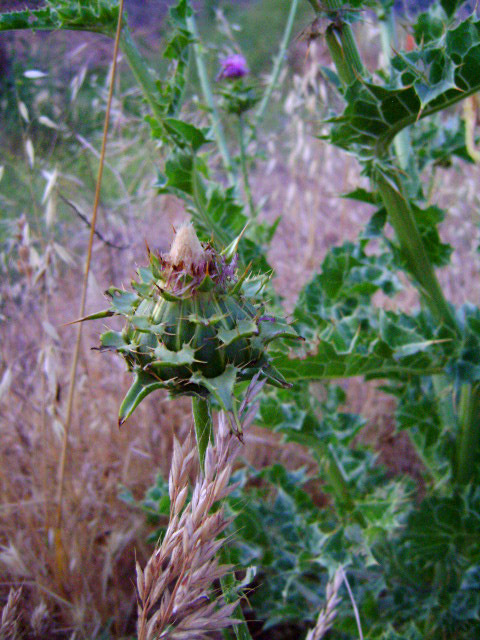 When I heard that milk thistle heads can be eaten like artichokes, I wasted no time seeking them out. Artichokes are basically domesticated thistles. 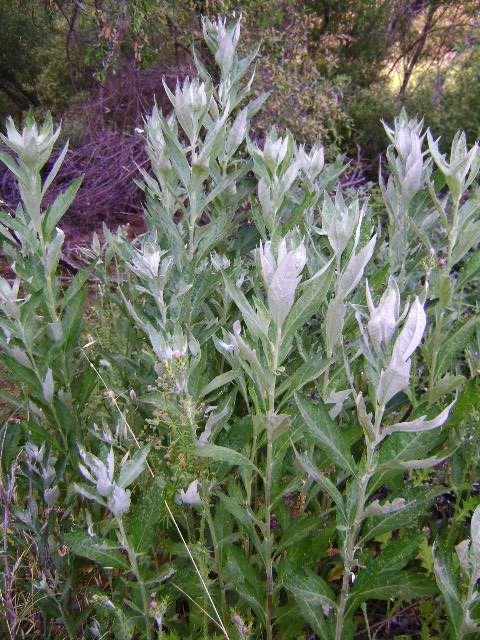 Anyhow, thistles are incredibly common, and are often growing as a weed in gardens. 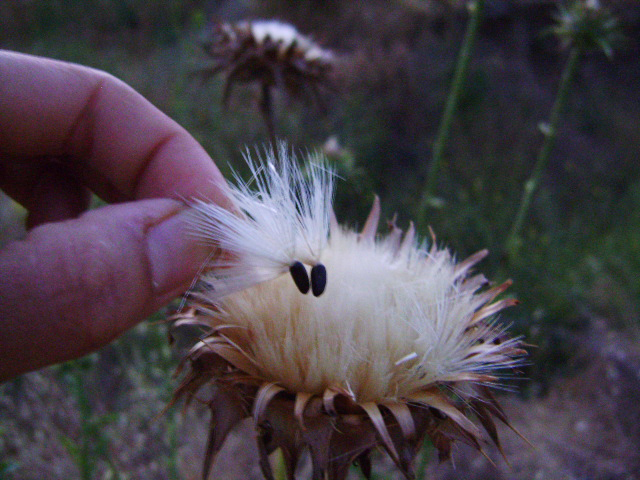 When I found some thistles near me, I realized that this particular area had already gone to seed, and the heads were hard and EXTREMELY prickly and unable to be harvested. It took me a a few very sharp thistle pricks to give up on these guys. If you want to use the leaves and green of the plant, it is best to catch it earlier on in the season when everything is tender and nutritious. Once you chop the spikes off the leaves, you can actually use them as any other leafy green vegetable. These bad boys had been around for quite some time. However, now is the perfect time to catch the seeds. A gentle tug to the tan fluff should give you a nice grip of seeds. If not, the plant is not ready to let them go. – You can simmer a teaspoon of seeds in water for half an hour, then strain and serve them. – Grind seeds into a powder to use in anything you would like for extra nutrient boosts! – Grow your own thistle sprouts to eat! I just started being interested in medicinal plants. As of a year ago I didn’t know anything about them. Now that I’m learning to identify plants I find surprising amounts of resources in public spaces. 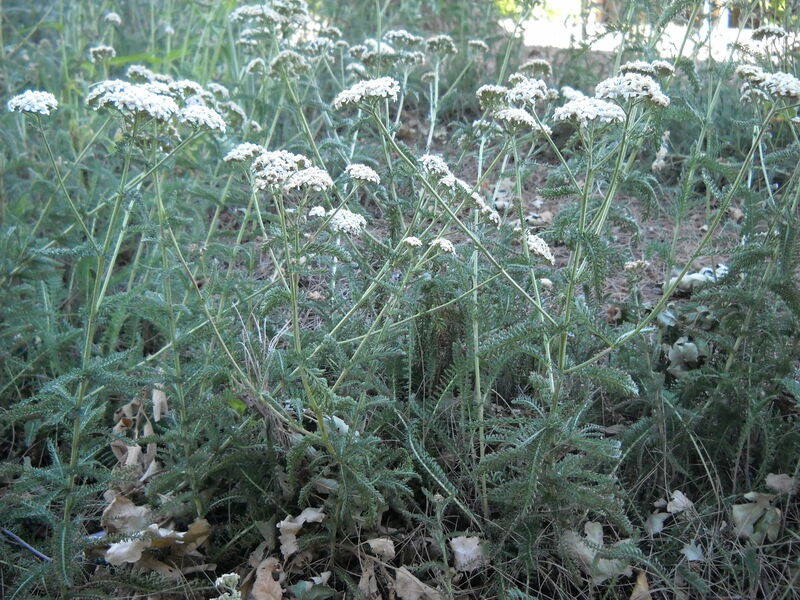 I happened upon a lot of Yarrow the other day while biking. Its literally a few minutes bike ride from my house. I collected some and left behind a lock of hair as an offering. I’m currently drying it in a paper bag in the closet for future use as tea. I’ve drank a strong tea of it during the first couple of days of my period to help alleviate cramps and other discomforts. Its very soothing and tastes nice. I definitely look around more when biking or walking and I take note of what plants people decide to use in their gardens. In the town I live in, for example, I’ve noticed a lot of people love California Poppy, Lavender, Jasmine and Rosemary. 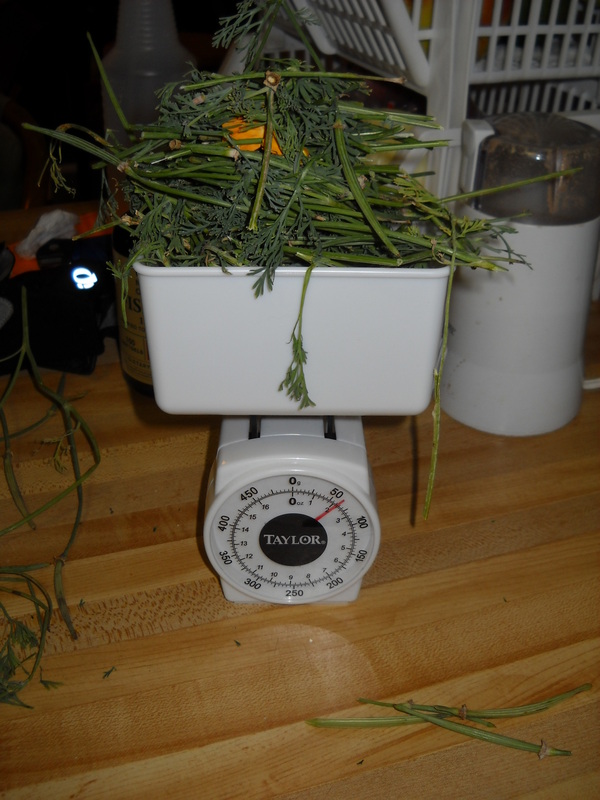 I essentially have limitless amounts of Rosemary at my disposal. Its wonderful to start noticing how many beneficial plants are all around us and to gain an appreciation of what having these plants readily available can do for your own well being. I feel like natural resources are there to help me when I need them, like my environment is truly alive and that I am part of it in a symbiotic way. 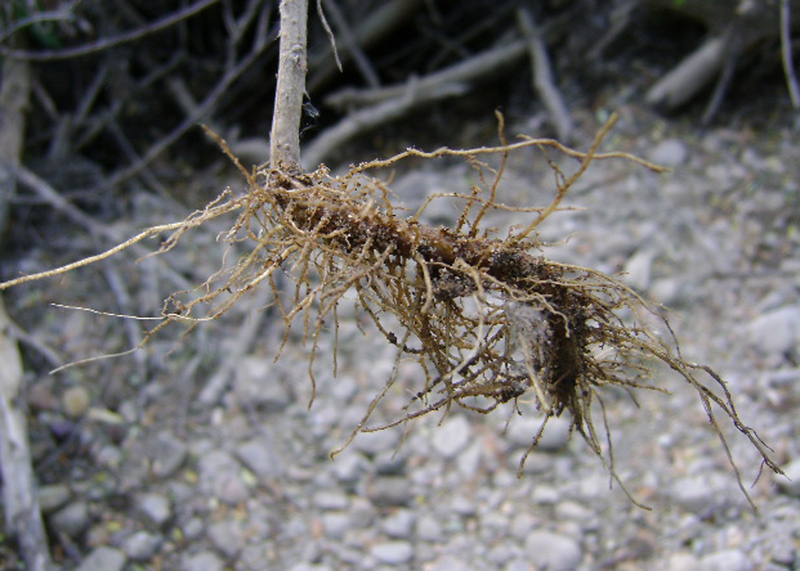 These plants need us for nurturing and we need them. I remember going to a show a few months ago of a politically minded beat box duo who made a point of saying that the majority of people can recognize hundreds of corporate logos but most people cannot identify 10 native plants in their agricultural zone. Plants are out there advertising themselves to bees and to us all the time yet we look to billboards instead. I really try to avoid looking at billboards now. I don’t want corporate logos to take up space in my memory banks anymore. I would much rather make room to store away information about the plants in my area.